6 Keys to Understand What is ROI in Marketing? Instrumental to understanding this point of what is ROI in marketing is knowing that ROI is the rate of return on a particular investment. 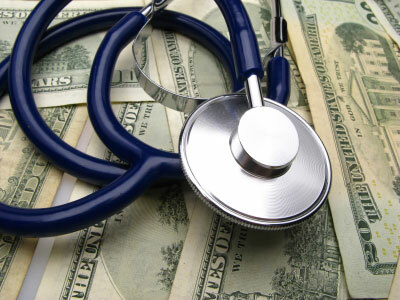 That investment has been made to obtain a final result from that investment. 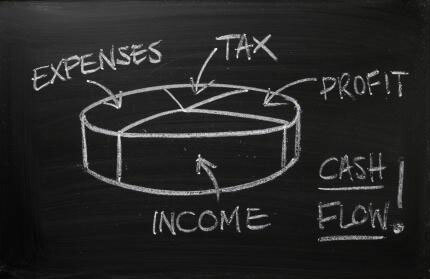 Various factors can affect the return when it is being measured. The return is usually influenced by input into the project from outside sources, One form of input which is less tangible due to its nature is the effect of marketing and what, if any return on an investment it produces. Ordinarily, in order to determine the return, or ROI, on an investment of something valuable, the value of the before- and after-states of the item can be considered. 1. Reaching stated ROI expectations of manager responsible for project. An example of this expectation could be the perceived effect that a marketing program has on individual sales of an item and knowing what is ROI for those items. 2. The amount of profit generated in dollars or the number of leads generated from a particular project in relation to the cost expended to see those results and knowing the expectation of what is ROI in marketing in this instance. This is a hard, dollars-and-cents determination based on knowing what is ROI in marketing expected to be and the rate of prior sales before the marketing campaign went into effect. 4. Knowing what is ROI and viewing the ROI against an established industry benchmark from a previous comparable period. If the particular industry is susceptible of being measured in terms of industry trends, the positive effect on sales of a marketing campaign conducted at a time of year when sales are typically stagnant could be used to show the efficacy of the marketing effort. In addition to the traditional tracking of ROI, it is now somewhat possible to track ROI in a newer type of marketing known as content marketing, which is a new and growing player in the overall world of marketing. 5. ROI of content marketing can be measured by traditional metrics which are tied to ROI in regular marketing by conventional methods. While these are harder to directly attribute to the content, it is possible to tie the number of new, unique visitors to a site or business tied to the site as a result of content marketing on the site. Page views the number of pages actually viewed during a visit, return visits, and visit duration can also be affected. 6. ROI for content marketing can also be determined by any direct response elicited by the content post. If the content gets “followers,” or actual forum responses, or traceable direct contact by the individual being targeted by the marketing, that is an intangible but recognizable return on that content marketing effort. To implement these valuable 6 keys, you need the formulas for computing the numbers. 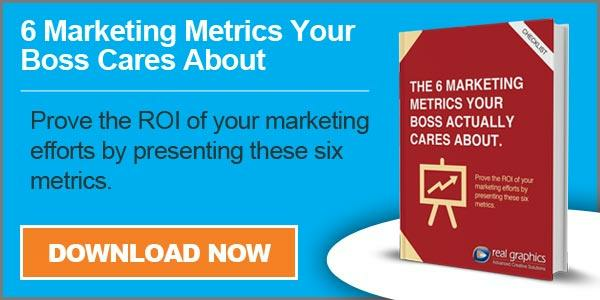 You can find these and more valuable techniques in The 6 Marketing Metrics Your Boss Actually Cares About - a free e-book, available by clicking the ad below this article.